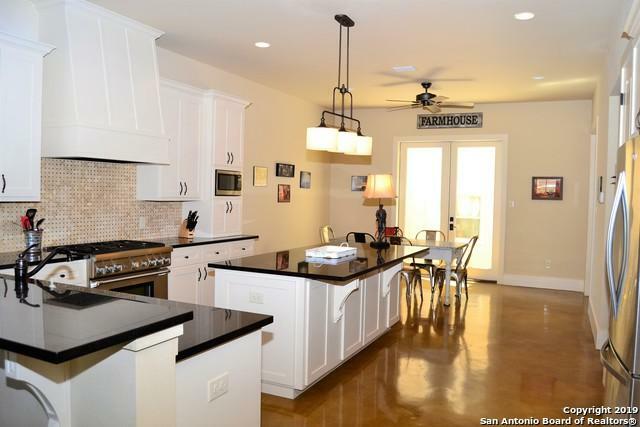 Luxury Town House in the heart of New Braunfels featuring... gourmet Island Kitchen, Thermador range, granite counter tops, brick back splash and white custom cabinets. 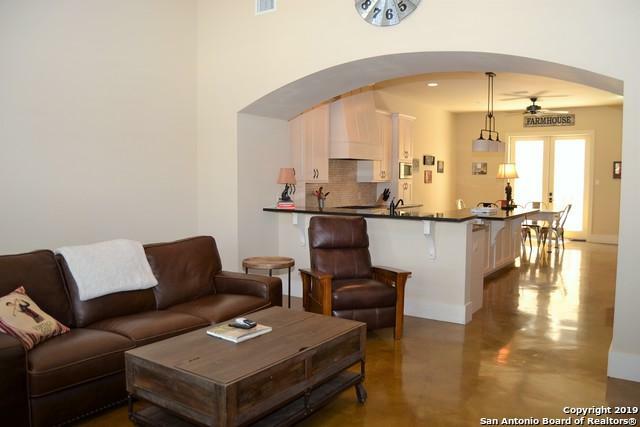 Stained concrete floors throughout downstairs and carpet in upstairs bedrooms. Ready for optional elevator. Lots of light. 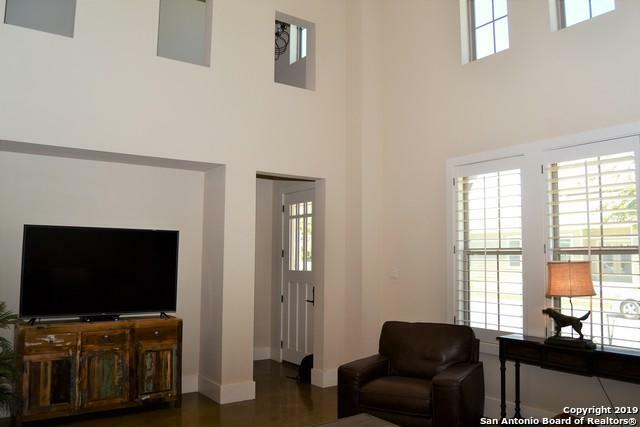 Spacious master suite with large walk in shower and soaking tub. Jack & Jill Bath for the 2 additional bedrooms. Hall office nook. 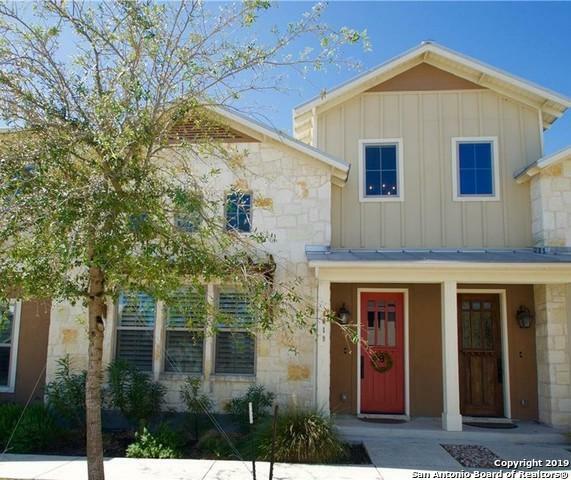 Enjoy your private interior Courtyard attached to rear entry 2 car Garage.